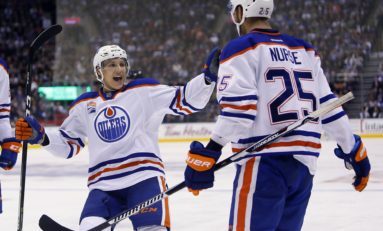 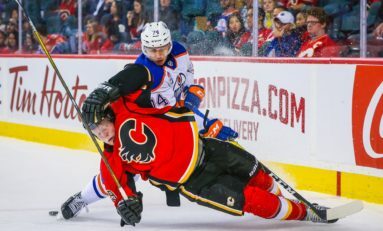 Will Ethan Bear Be an Oiler in 2017-18? 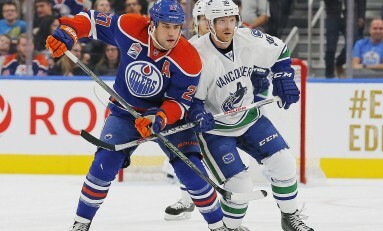 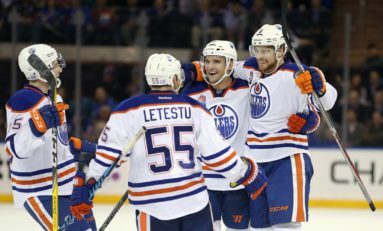 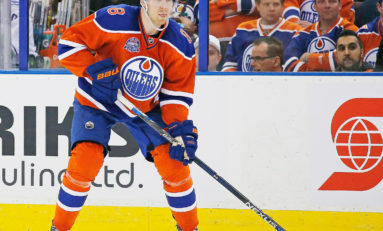 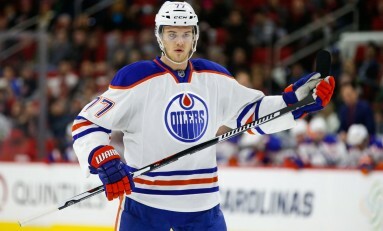 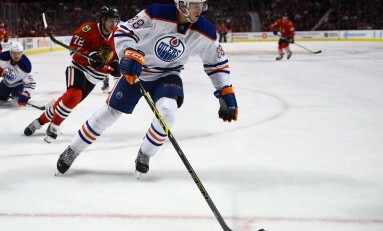 Is Klefbom a No. 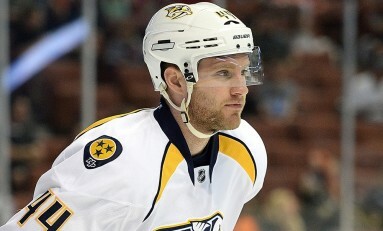 1 Defenseman?